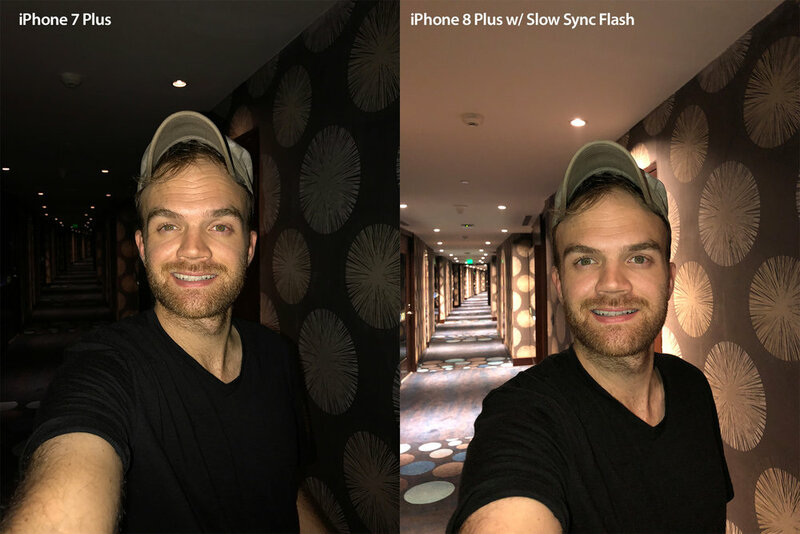 Travel photographer Austin Mann got his hands on an iPhone 8 Plus and he has published a review of the device’s camera. Last week, he noticed a young boy peeking his head out of a train window. So he changed the iPhone 8 to Portrait Mode and captured the image above before the train left the station. Mann, who is from Wichita, Kansas, is on an assignment in India, visiting Jaipur, Jodhpur, Pushkar and other cities. Apple lent Mann, 32, an iPhone 8 Plus to use and send back early photos taken with the new phone. 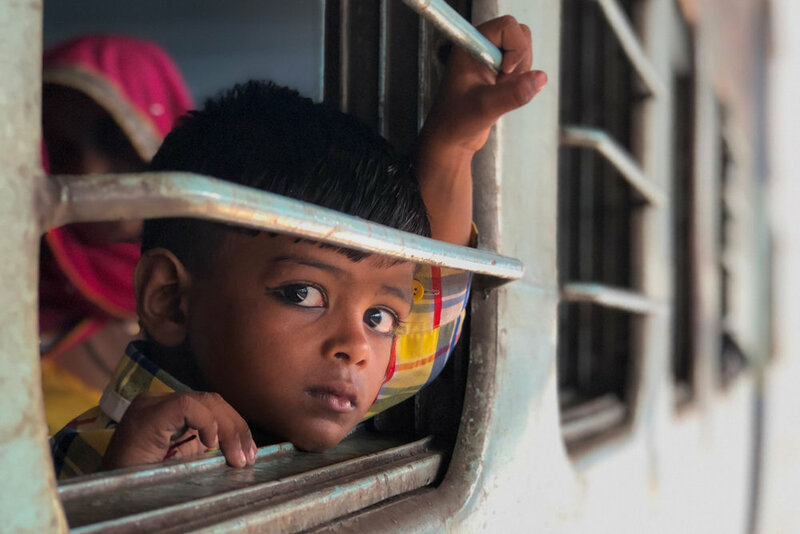 According to Apple, Mann’s photos are the first published shots taken on the iPhone 8 Plus. 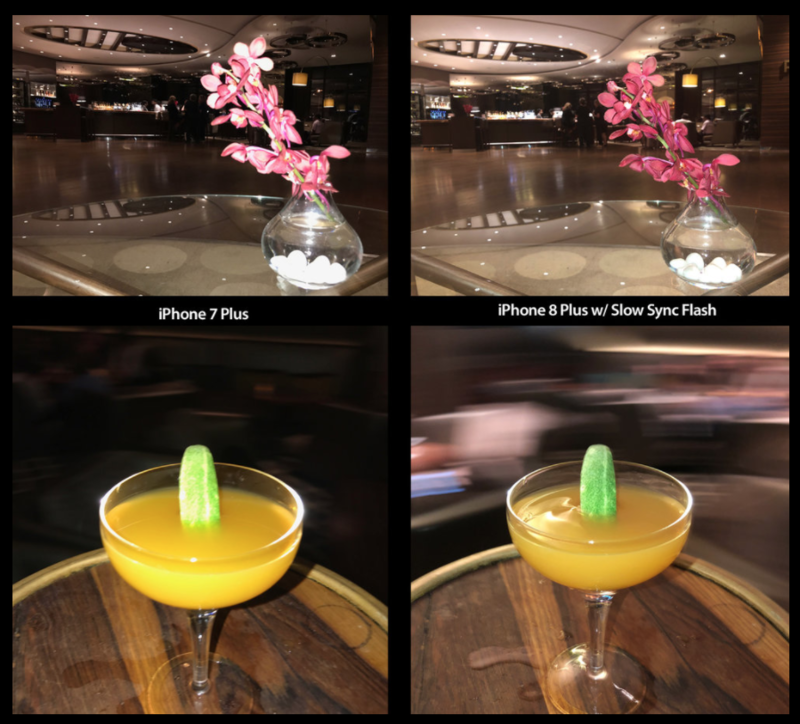 The iPhone 8 Plus has Apple’s best camera to date, with new features like Portrait Lighting mode which mimics professional lighting effects. Overall, the latest smartphone from Apple brings photos with brighter colours and finer details. Be sure to check out all of Mann’s photos from his blog post. Mann has been reviewing iPhone cameras since the iPhone 6.